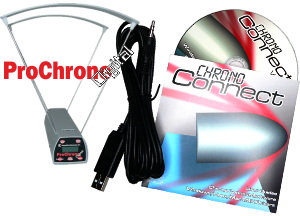 Due to very popular demand you can now purchase cables to connect your chronograph to your PC via USB and use Chrono Connect or any of the other chronograph software with your PC. 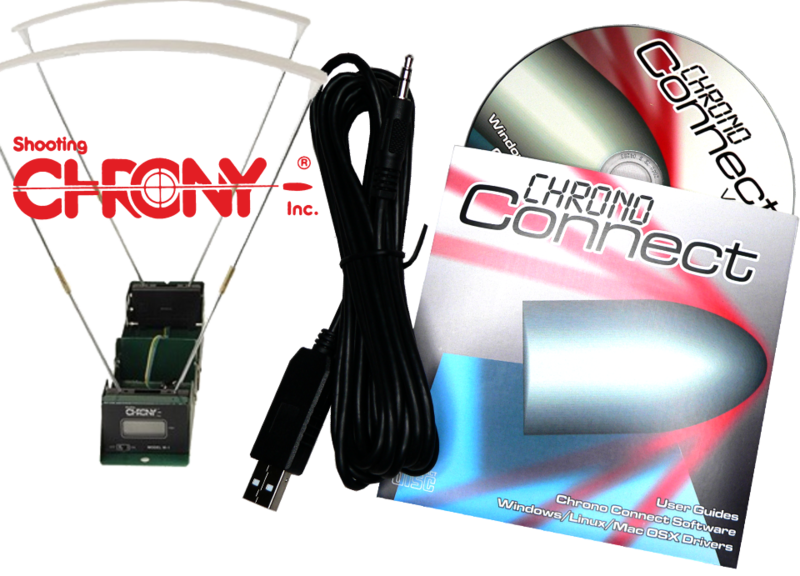 The cables can be purchased on their own, or with full unlock codes for Chrono Connect for just an extra £5 which is a 50% saving on the software. The cables are all 3m long. 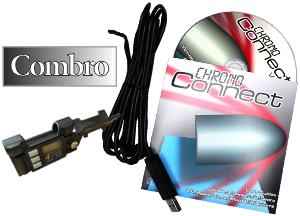 Chrony and ProChrono cables can be extended with a regular headphone extention cable. 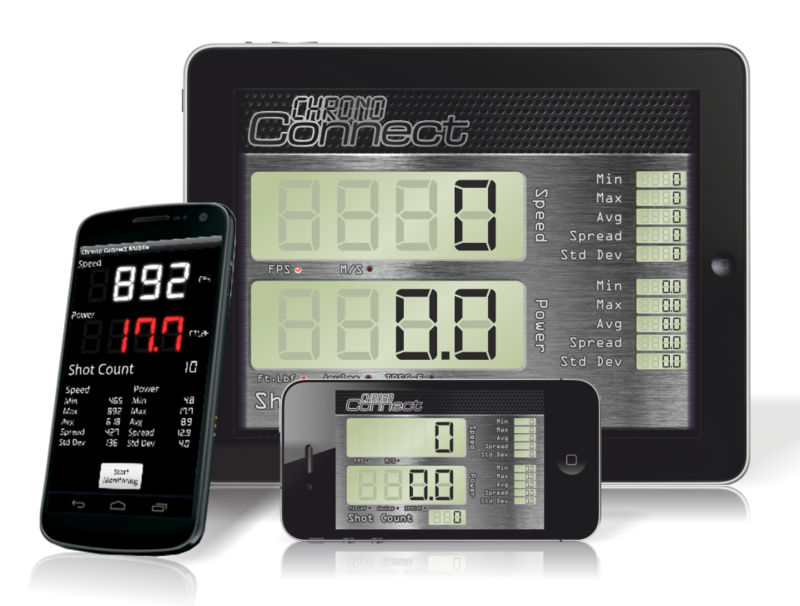 Drivers are available for Windows, Mao OSX and Linux. 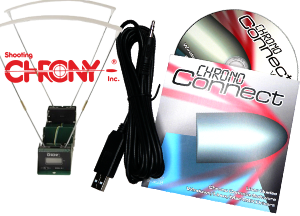 This will allow you to connect the Chrony range of chronographs to your PC for use with Chrono Connect or any other software that will work with a Chrony. 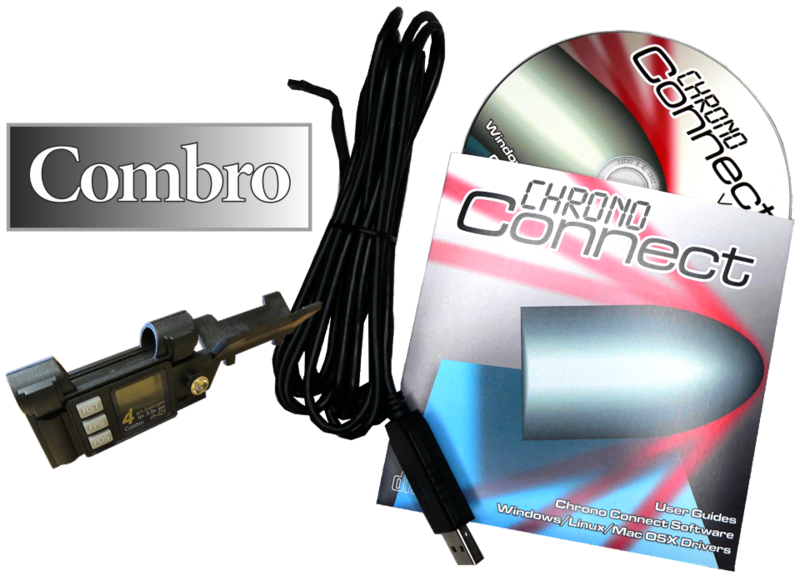 This will allow you to connect the Combro range of chronographs to your PC for use with Chrono Connect or the official Combro software, or even the MacCombro software for Mac OSX. 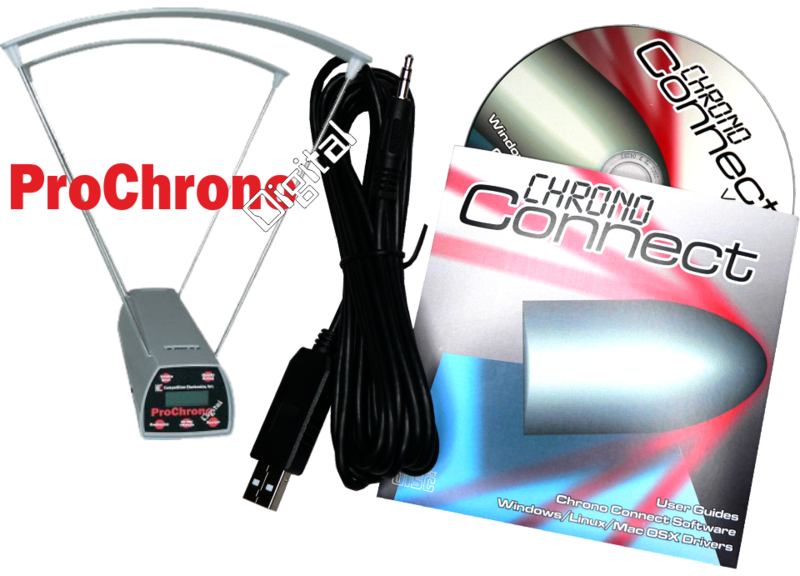 This will allow you to connect the ProChrono Digital chronograph to your PC for use with Chrono Connect from version 1.5 or the official ProChrono software. 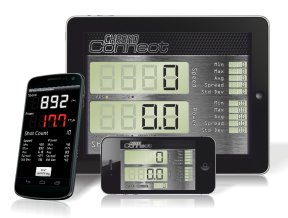 Display the speed and power of pellets for you in your chosen speed and power units using your mobile or tablet device.